AND - we have the perfect gifts! 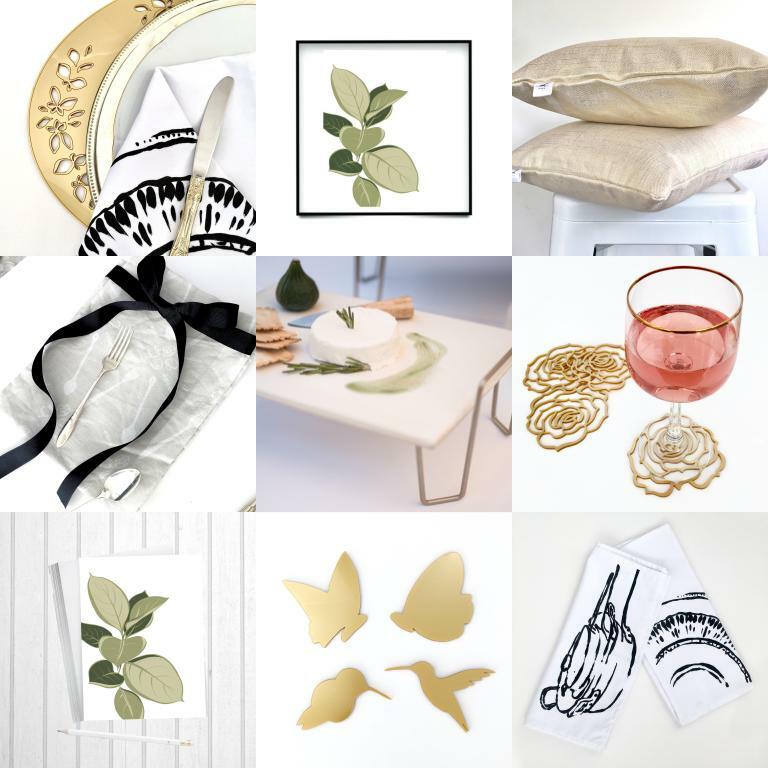 Beautiful, artful objects for every personality - and budget. Check out all our latest goodies for those special people in your life - or find a treat to give yourself! Whether working on a specific piece, or just stretching my hands, the tropical colors of Maui were truly inspirational. Don't forget to check out our INSTAGRAM ak_alisonkent for some videos, too!! 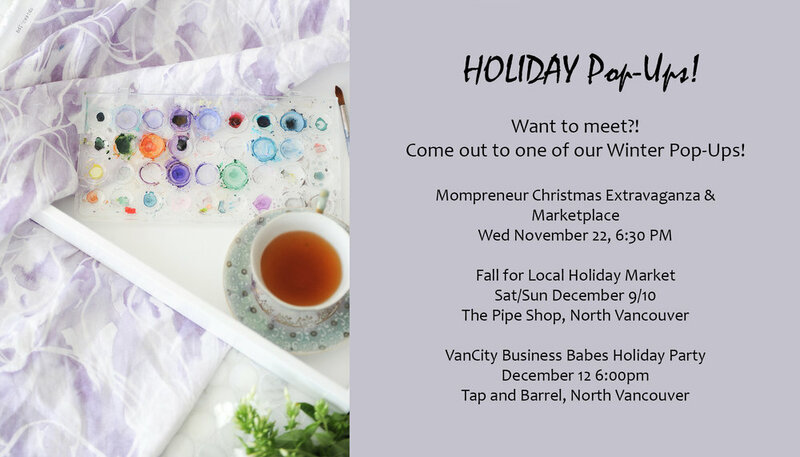 Can't wait to see all Vancouverites in person at one of our upcoming Pop-Ups!